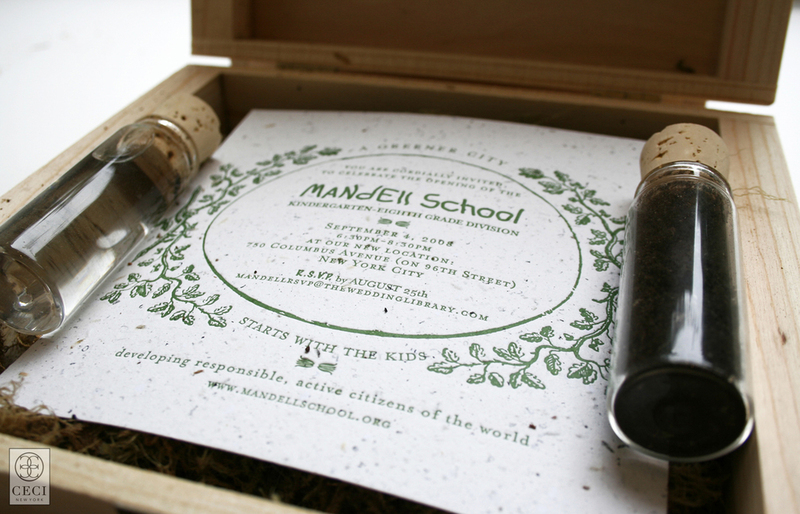 The Mandell School, on Manhattan’s Upper West Side, is the kind of educational haven every open-minded parent dreams of: small, creative and socially responsible. When I was approached to design an invitation celebrating the institution’s new school and kindergarten-through-eighth-grade division, I challenged myself to match its forward-thinking approach. 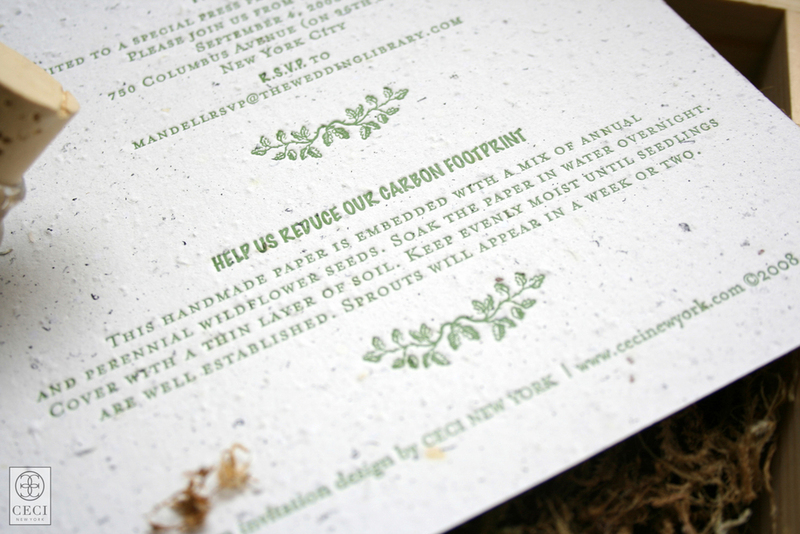 Inspired by the Mandell School’s commitment to reducing its carbon footprint—and its mission to pass that eco-friendly attitude onto its kids—I chose seeded paper for the invitation. 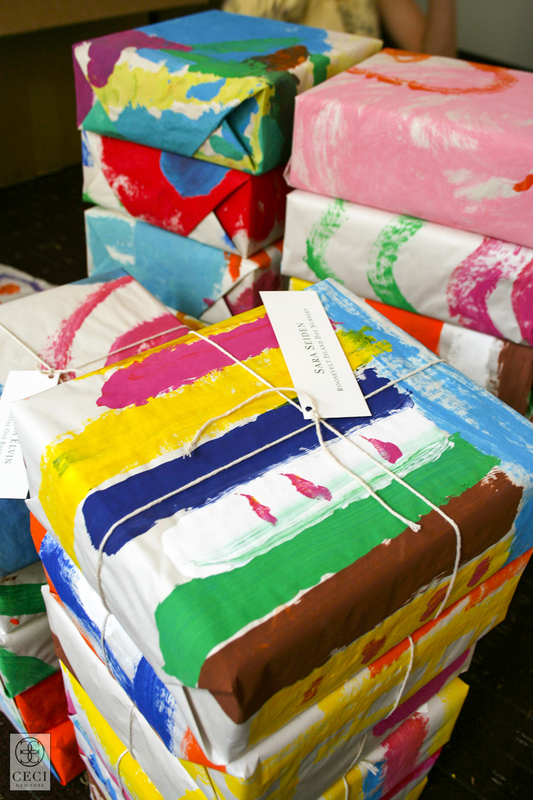 Embedded with wildflower seeds, this special paper needs minimal tending to turn into a mini garden. As a helpful reminder, I added vials filled with dirt and water. 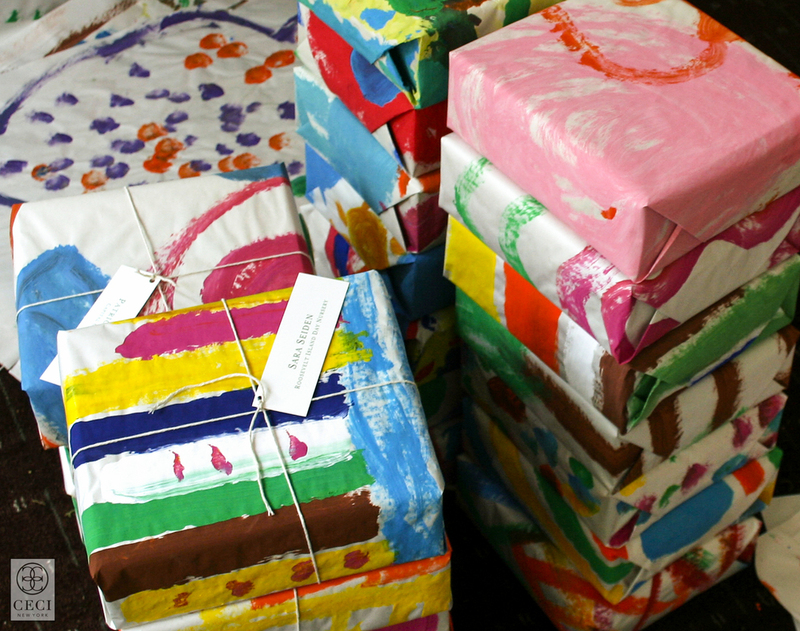 Balsa wood packaging wrapped in the kids’ artwork added a playful effect. 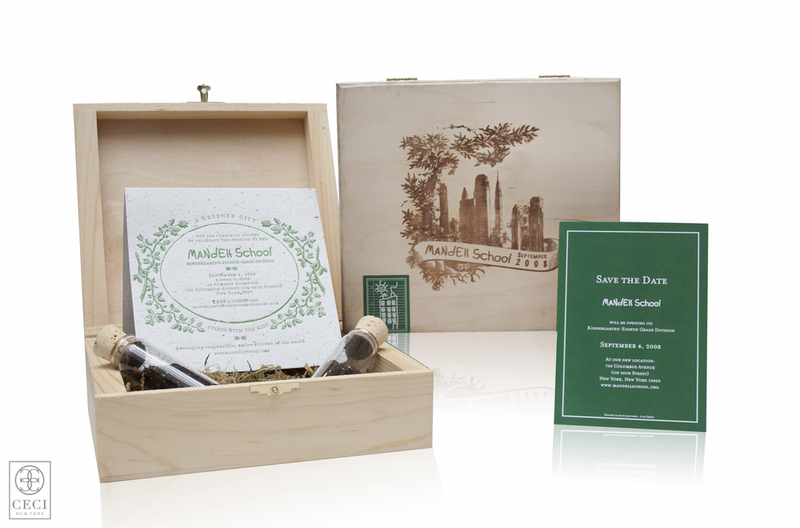 I’m proud to say that all that effort paid off, not just for the school, but for my business as well: The set won “Best Invitation Design” at the BizBash Style Awards and the ISES Big Apple Awards.